JUNIPER BERRIES - Take if working among the sick. Builds immunity. Dissolves uric acid crystals which can cause kidney stones, gout and rheumatic (joint) discomfort. Test for uric acid crystals by squeezing back of upper arm, if painful, uric acid crystals are abundant. Good digestaid. Prevent and expel gas. 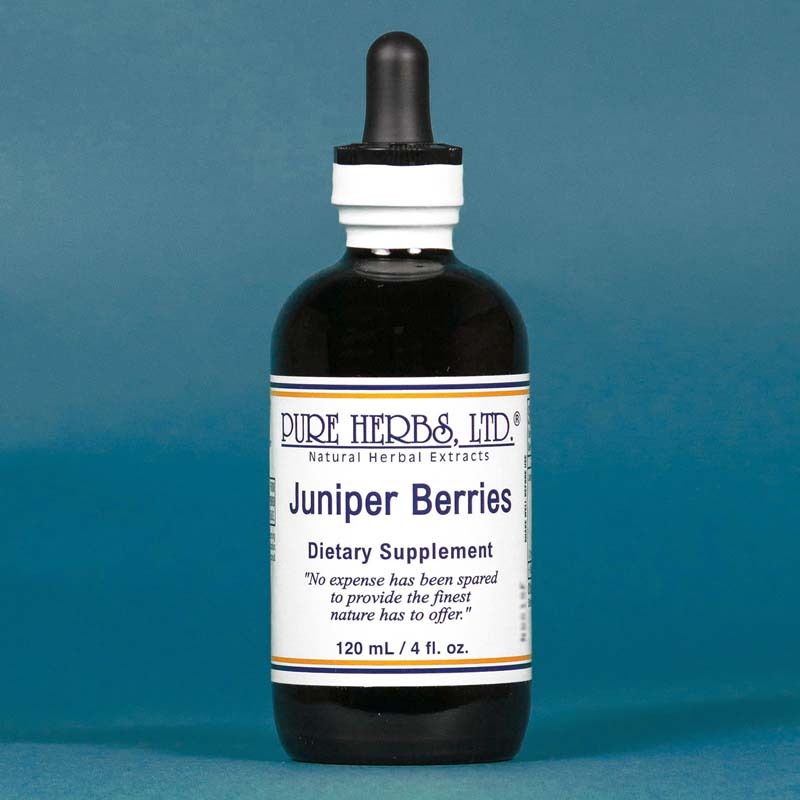 Juniper Berries are a powerful antibiotic for the entire urinary system, including the kidneys, the ureters, (tubes leading from the kidneys to the bladder), the bladder itself, and the urethra (tube leading from the bladder to the exit). For a kidney flush, take 40 drops and a large glass of water (in this way, Juniper Berry can work without causing irritation) 3 times per day. Diuretic for correcting fluid retention. 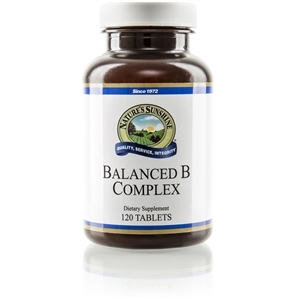 Raise low blood sugar and stabilize at normal level. Apply externally to kill fungus. * DOSE:For most purposes, 10 to 40 drops following meals. If urinary tract infection or joint discomfort, 80 drops to 1 tsp. full 3 times per day with a large glass of water until well. Also make sure the bowels do their duty at the rate to 2 to 3 times per day. NOTE:Protein must be taken with each meal in order for Juniper Berry to work to stabilize blood sugar.